Paying for platform exclusivity is commonplace in the console world, but according to a report from Giant Bomb it looks like Apple might be dipping their toes in that practice as well. 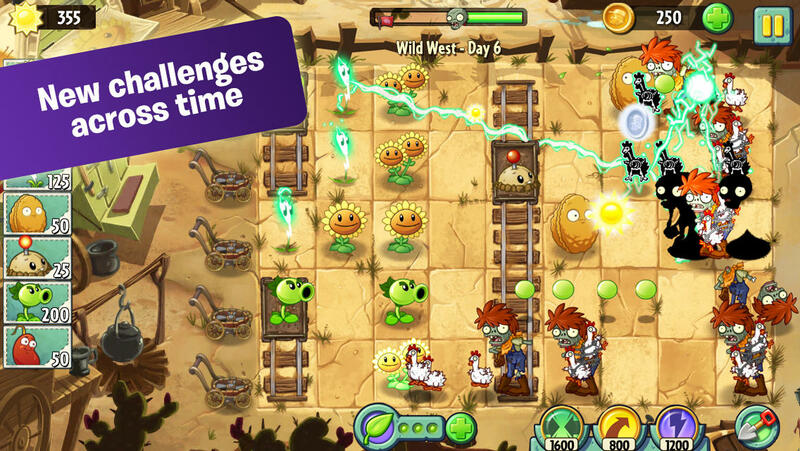 As the story goes, EA VP Frank Gibeau stated during an internal Town Hall meeting today that “Apple gave us a truckload of money to delay the Android version [of Plants vs Zombies 2]." It’s not clear in what context or for what reason he was talking about such a deal, but Giant Bomb reports that the quote has been verified through sources who were at the meeting. Interestingly, shortly after Apple issued a statement through a spokesperson stating that the Giant Bomb version of what happened is “not true" and that no money had exchanged hands, but wouldn’t comment further on whether or not some form of exclusivity deal was in place between Apple and EA. What I find interesting, if this story does turn out to be true, is that Apple seems to care enough about gaming on their platform to strike an exclusive for a big title, even if it’s only a limited exclusivity (Plants vs. Zombies 2 is already available on Android in China and is due to the rest of the world in a month or so’s time). Given Apple’s flippant attitude towards gaming for most of their history, not just in the mobile era, it would be cool if they cared enough to go after an exclusive deal. Up until this point I’ve gotten the vibe that Apple views the success of gaming on iOS as some sort of happy accident, but maybe plays (or future plays) like this alleged deal might mean they want to take things to the next level as a competitor to dedicated handheld gaming systems. That’s if this story is even accurate, however. With game controller functionality on the horizon and the potential that our devices may plug into our living room screens to serve our gaming needs someday, we’ll be keeping an eye on how hard Apple dives into the highly competitive dedicated gaming machine space.